There are 3 varieties that are available, with 2 of those varieties being most commonly used. 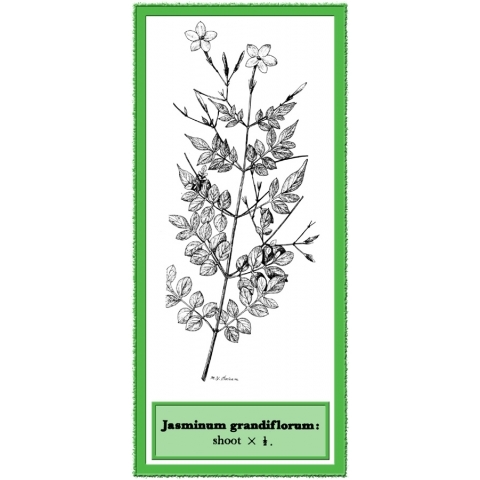 Jasmine grandiflorum is the lighter smelling, more feminine scent. This flower blooms in the early morning and the scent is said to express the scent of early morning. 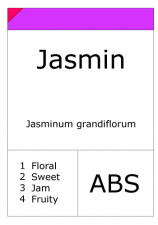 The second of the 2 most common types of jasmine is jasmine sambac, which is also known as Arabian jasmine. The flower looks a bit different, having more petals than the jasmine grandiflorum plant and the scent is also much more exotic and masculine. This is often the variety that perfumers use when making cologne for men. 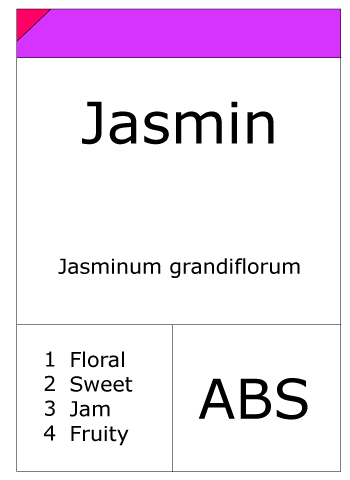 There is a third variety of jasmine flowers used to make jasmine absolute, but it is not as well known as the others. It is called Jasmine auriculatum and has an aroma that is almost fruity.